New York Trade Shows. Exhibitsusa. If you plan to host or attend a convention or trade show in New York City in the next year, you’ll want to partner with E&E Exhibit Solutions to ensure you make the most of this great opportunity. 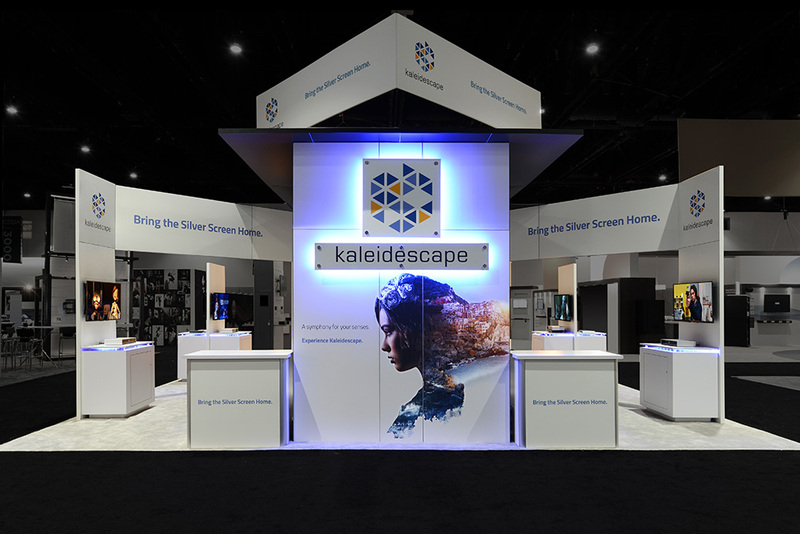 E&E is in the business of helping businesses make a lasting first impression at any number of trade show events across the country in Boston, Chicago, Las Vegas, New York City, and many more. 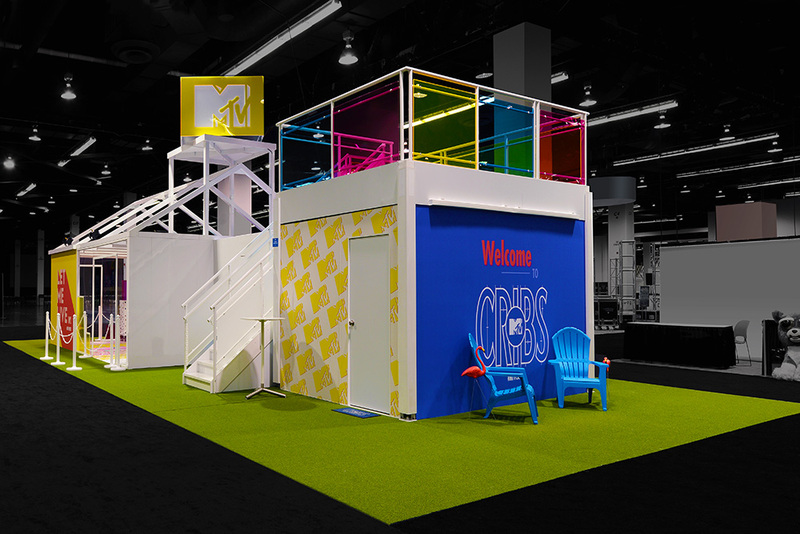 If you are planning to attend one of the many shows in New York this year, then let us help you in the exhibit design of your trade show booths, creation of your trade show graphics, and even exhibit storage when you are finished with your show. 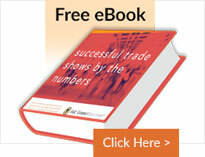 Trust your trade show experience to the vendor that knows the ins and outs of exhibit shows in New York. E&E Exhibit Solutions has a great deal of experience setting up in a variety of locations within the Empire State, particularly at the Javits Convention Center. We also can help you with other hotels and meeting places in New York City. 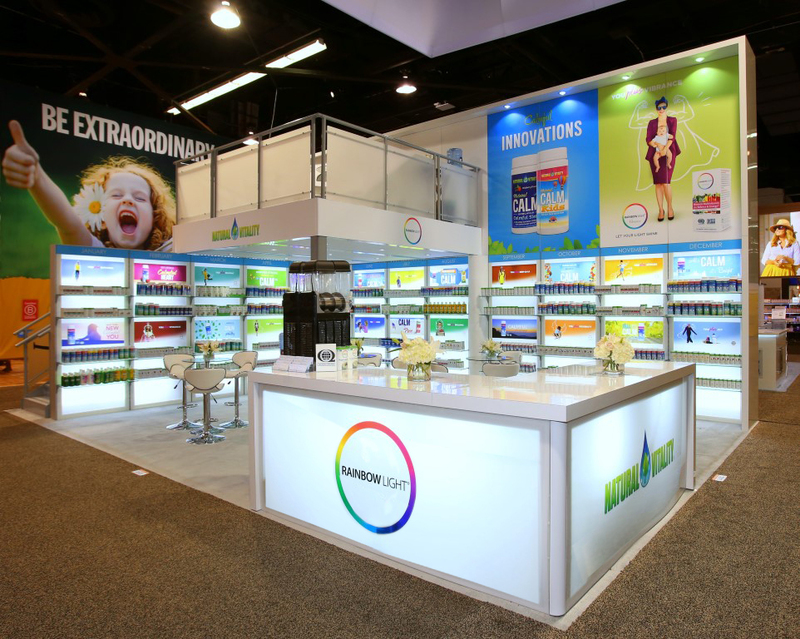 Need a rental display in New York? 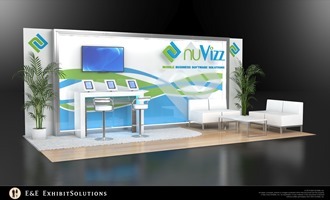 E&E Exhibit Solutions has local support for exhibit rentals in major exhibiting cities throughout the U.S.
E&E Exhibits Solutions offers quality New York trade show rentals. 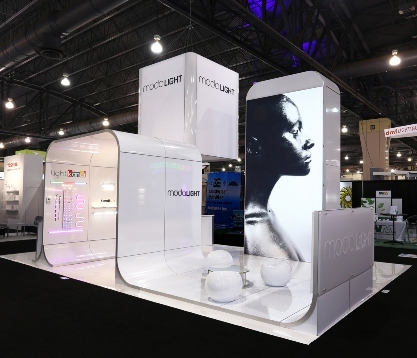 We can help arrange New York trade show services, such as New York trade show booth packing, New York trade show booth shipping and New York exhibit display storage in our warehouse facility. 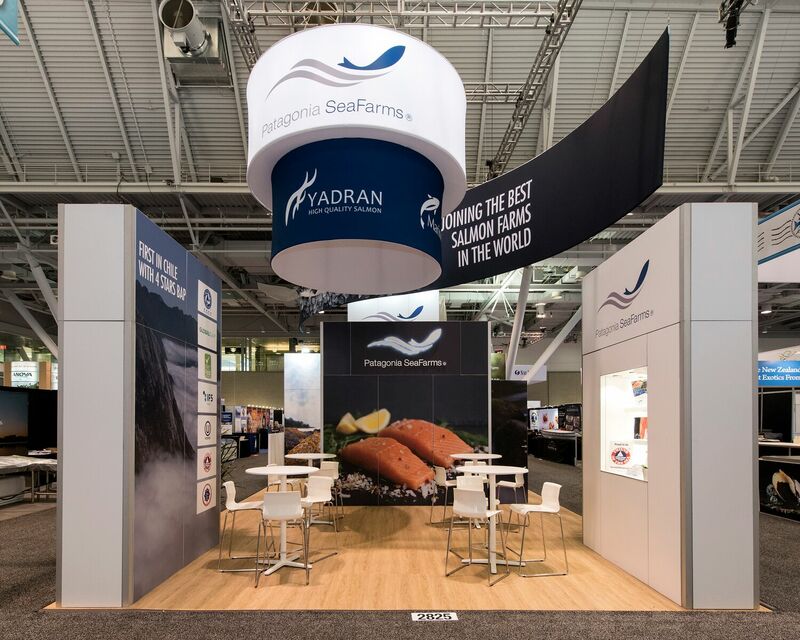 Contact us today to discuss your needs for trade show displays or rental trade show exhibit solutions for your upcoming trade show in New York.